all colour are available , and we also can make color as your own color chart. Silky Straight weaving, Yaki weaving, french curly, Deep weave, JC, Water Weave, Italy Jerry curl, Nature Weave, Super weave. Attached in a beautiful hard paper card to keep the shape of the hair well in delievry, then put in a pretty plastic bag. The package was designed to reduce the weight bring the extra bring fee.Or according to the demands of customers. Delievry time :according the quantity of customer order;about 7- 15 workingdays. Sipping:UPS/ FEDEX/ DHL/ TNT/ EMS., by air or by sea. 1. 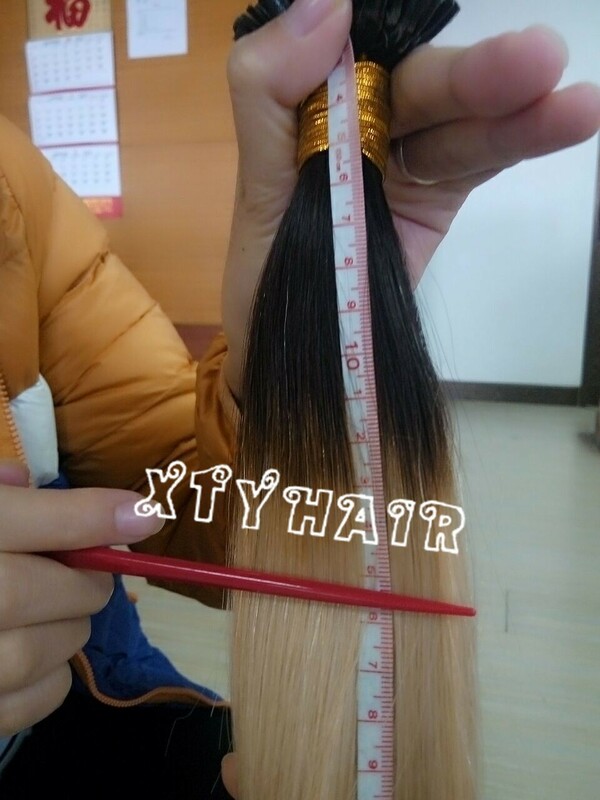 100% virgin remy human hair . 2. Natural hairline on the top,it looks more natural. 3.We can produce it according to your detailed requirements. 4. Very soft, good hand feeling. Very clean, no any lice or nits . 5. Steady supplying ability, more than 500kg added everyday. 6. Fast shipping with cheap ship cost . 7. Big Discount for large order (100pcs), up to 10pcs can take discount. 8.Can keep the texture after washing, long time lasting. 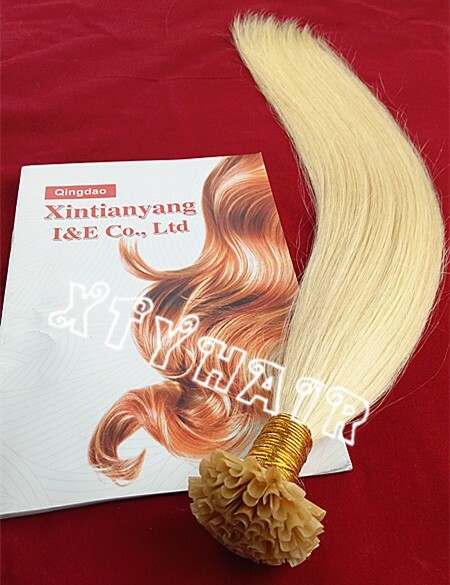 9.No mix any synthetic hair, 100% human hair. 10.Double Layers Sewing, Tight and Neat, No Shedding. We will give you the Best after-sales service. 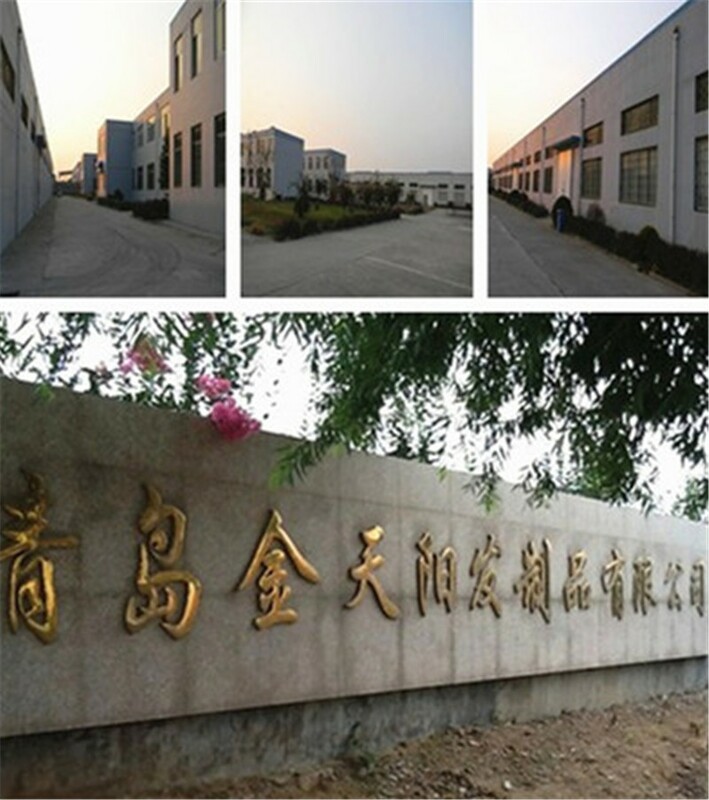 Qingdao Xintianyang I&E Co., Ltd.